There are two levels of unlocking: normal and critical. The basic unlock should cover just about anything most readers will want to do, up to and including flashing a custom recovery, system images, and a modified boot image (useful for Chainfire's "systemless" root). This also allows for flashing officially signed bootloaders. The critical unlock goes a step further and allows users to flash custom bootloaders, which are usually only necessary for removing certain security restrictions or occasionally for adding special features. The flashing command first appeared with fastboot v23 rc2 in the M Developer Preview platform tools package, but the code was added to AOSP back in mid-May. While the flashing and oem instructions are functionally similar, they aren't interchangeable as far as a bootloader is concerned. 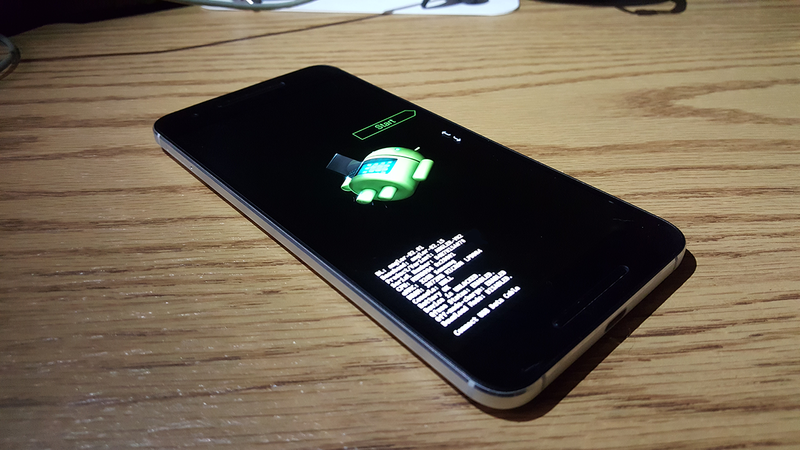 So far, only the Nexus 6P and 5X understand the new command, and only the 5X supports both. Since older devices aren't likely to be updated merely to recognize the new syntax, fastboot will continue to support the oem command for the foreseeable future, even though it's not mentioned in the usage instructions. For general hacking purposes, it's good to be aware of both commands; but it's too early to make any assumptions about whether manufacturers will resist change and stick with the oem syntax, replace it with flashing, or adopt both for the sake of flexibility.